Holiday money will go furthest in Hungary and the Czech Republic, while travellers taking trips outside the eurozone will have the best spending power in Thailand and South Africa. That is according to a new survey by the Post Office, which suggested that these countries are attractive destinations because costs are lower and the pound is stronger. The travel insurance provider also found that Turkey, Bulgaria and Croatia are cheaper than any countries in the eurozone, although Spain was found to be one of the top-ten lowest-priced destinations. 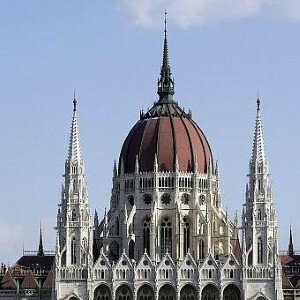 Gordon Gourlay, managing director of the Post Office's currency exchange wholesaler First Rate, said that the sterling remains strong against the forint and the koruna, despite ten and 15 per cent year-on-year drops against the Hungarian and Czech currencies respectively. "We expect that in 2009 foreign exchange retailers will find that many people who are travelling to the eurozone will be monitoring exchange rates well in advance so they can purchase their travel money to coincide with rises in sterling's strength against the euro," he added. In January booking website Just the Flight reported that 40 per cent are being swayed in their choice of holiday destination by currency exchange rates.